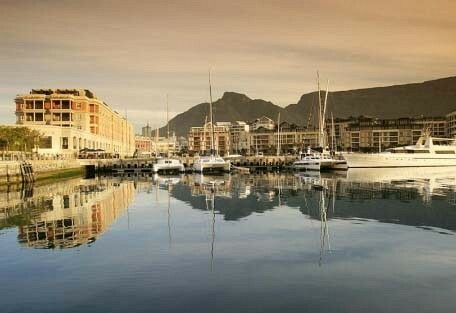 Enjoy a luxury holiday to Cape Town and stay at the elegant Cape Grace Hotel in the V&A Waterfront yacht basin. 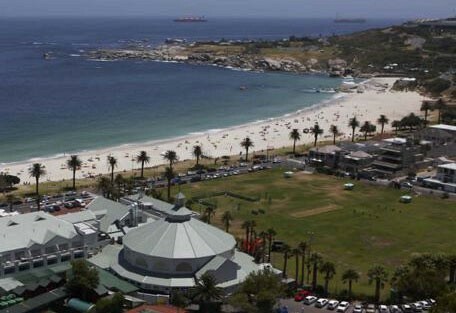 This is an ideal itinerary for a quick luxury break in one of Africa's most beautiful coastal cities. 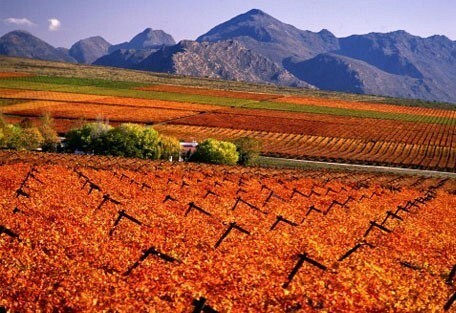 This 4-night itinerary includes 2 full day tours of the Cape Peninsula and the Winelands with a private guide. 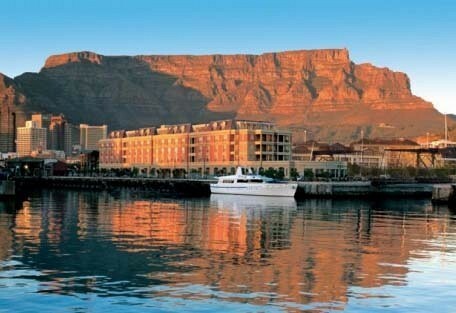 Guest will stay at Cape Town's favourite luxury Waterfront hotel, the Cape Grace. 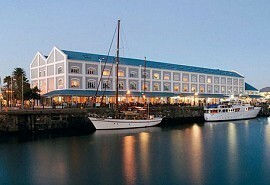 The Cape Grace is located in a yacht marina in the V&A Waterfront, which is one of Cape Town's most visited locations. This historical harbour has a bustling atmosphere with restaurants, cafes and shops buzzing with energy. Modern villas and 5 Star hotels line the yacht basin and there's a quiet air of tranquility surrounding the Waterfront. The Cape Grace is known for its hospitality and guests can arrange all of their day trips and tours from their travel desk. This itinerary is ideal for guests who want a quick, luxurious break to Cape Town experiencing all the top spots. From USD 1320 per person. This is subject to change depending on season and availability. Arrive at Cape Town International Airport where you will be met and driven to your central city accommodation. 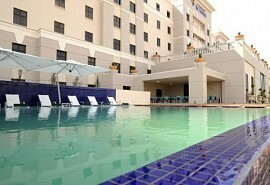 Spend 4 nights at the Cape Grace Hotel in a luxury room on a bed & breakfast basis. 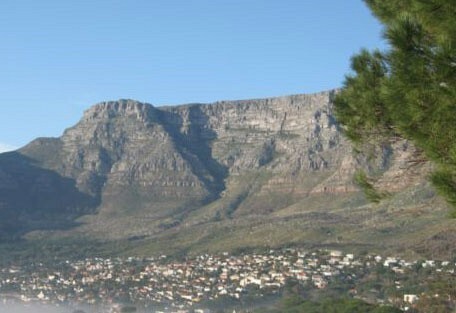 Two days are spent touring the Cape Peninsula and the Winelands with a private guide. The Cape Grace Hotel lies nestled on the edge of a yacht basin and has been described as one of the Cape's most elegant and graceful hotels. It's known for its warm hospitality, the famous Bascule Bar and its fine dining. Transfer to the Cape Town International Airport. End of services. 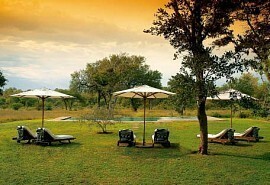 The Best of the Kruger Safari allows guests to spend 3 nights at two different luxury safari lodges in the private reserves of the Kruger National Park. 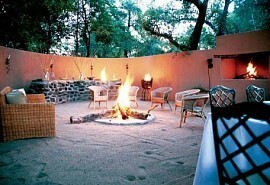 The private reserves of the Kruger offer guests the chance of close Big 5 encounters. Enjoy the highlights of South Africa with your family. This adventure will see you spotting the Big 5 in the Kruger, exploring the rugged and unspoilt Garden Route coast; and lazing around on Cape Town's beaches. 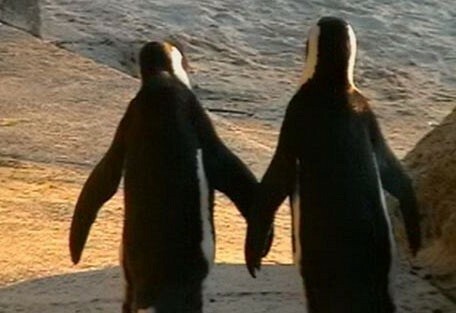 Enjoy a romantic holiday to the Kruger Park and Cape Town and take in the highlights of South Africa. This 9 night package will ensure you experience the spectacular coast and beaches of Cape Town and spot the Big 5 while on safari in the Kruger. An ideal self-drive itinerary for the outdoorsy, adventure-loving family. Enjoy a Big 5 safari in the Kruger, shark cage diving near Hermanus, the scenic Winelands and finish off with exploring Cape Town's beaches.